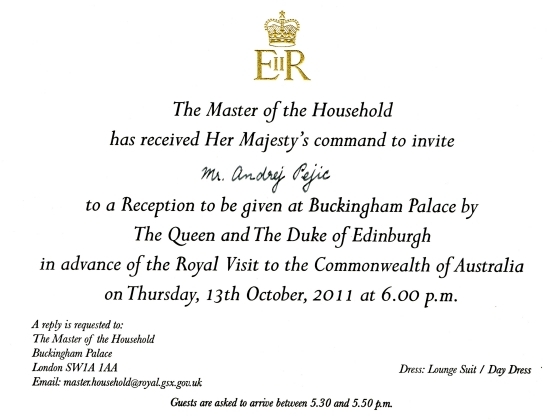 Transvestite model Andrej Peijic was invited to meet the Queen, which is pretty awesome. But my primary takeaway is oh my god, how awesome is the Royal Household’s email domain name? So exceptionally old school.